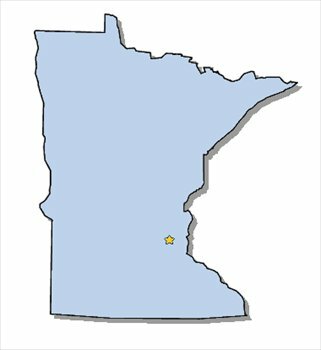 We happily service clients across the state of Minnesota. 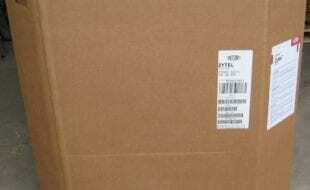 If you are in need of lightly used gaylord boxes, we can certainly provide them. We have inventory of 2 to 5 wall boxes in rectangular and octagonal shapes in various sizes. Need to clear up space in your factory or warehouse? 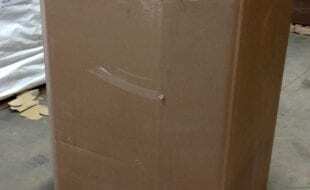 We offer a complimentary corrugated cardboard and gaylord box removal service that will pick up your boxes on site and incur all freight costs. 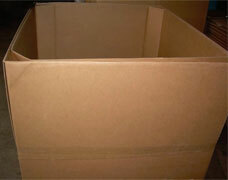 If you have lightly used gaylord boxes that you want to dispose of, we will gladly purchase them from you. We will adequately compensate customers for each box purchased, and pick them up from from your location. The Gaylord Box Exchange proudly services costumers across the state of Minnesota. The land of 10,000 lakes is home to even more gaylord boxes. We have partnerships in the cities of Minneapolis and Rochester. Additionally, we have a plethora of boxes in the bordering states of Wisconsin, North Dakota, South Dakota, and Iowa. The broad range of industries in Minnesota provide an abundance of 2 ply and 3 ply gaylord boxes, and an adequate of industrial grade 4 ply and 5 ply boxes as well. One of the biggest advantages that Minnesota provides is its access into the Canadian provinces of Manitoba and Ontario. The reason that this is so significant is because of the transnational shipping lane it provides into Canada. One of the services we provide to Minnesota natives is our complimentary used cardboard and gaylord box recycling service. No matter where you are located, we will happily pick up and dispose of your unwanted cardboard products free of charge. Additionally, if there are no current listings suitable simply fill out a box buyer form. Conversely, if you’re looking to sell your gaylord boxes, we will happily purchase them from you. 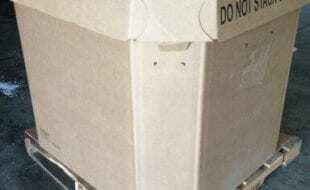 However, the boxes must be in grade A or B+ condition. We look forward to doing business with you!